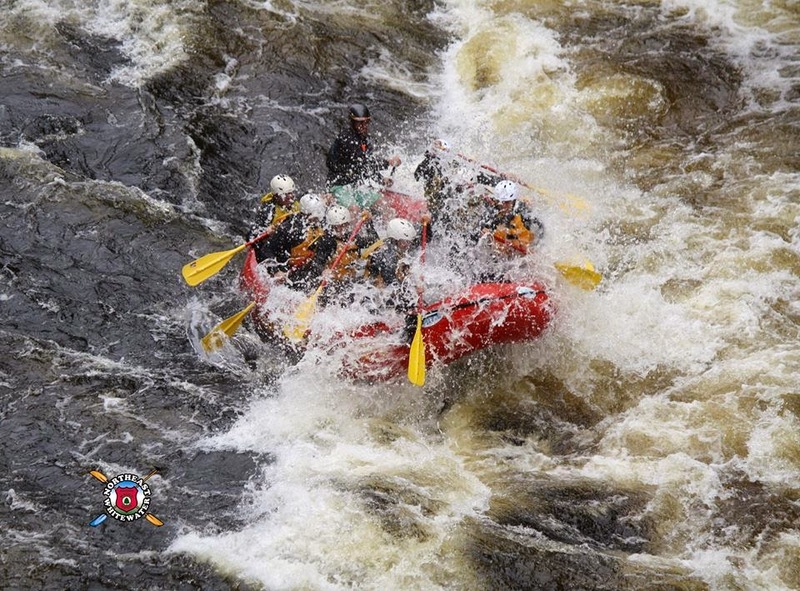 Northeast Whitewater: Moosehead Lake Adventure Destination: Nemo, a monster storm or cute little fish?!?! Nemo, a monster storm or cute little fish?!?! It seems odd that one of the biggest forecasted storms of the winter, in the Northeast, since 1978 has been named Nemo. When I think of Nemo, I think of the cute little Disney character fish, Nemo, not a monster snowstorm. Either way, here in the Northeast, specifically Maine, we are hopeful for a big snowstorm, whereas we understand that from New York to Portland, Maine the cities are instead bracing for a big snowfall event. January in the Moosehead Lake Region of Maine was a good month for snow enthusiasts to enjoy cross country skiing, snowshoeing in the beautiful north Maine woods and snowmobiling from Greenville to Jackman to the Forks to Millinocket and beyond. We lost a lot of our snow last week, due to 2 days of steady rain and warm weather, so we are wishing and hoping to get dumped on from the biggest storm the Northeast has seen in 35 years, Nemo! Greenville, Maine is located in the north western mountains (The Highlands), on the largest lake in the state, which is Moosehead Lake. 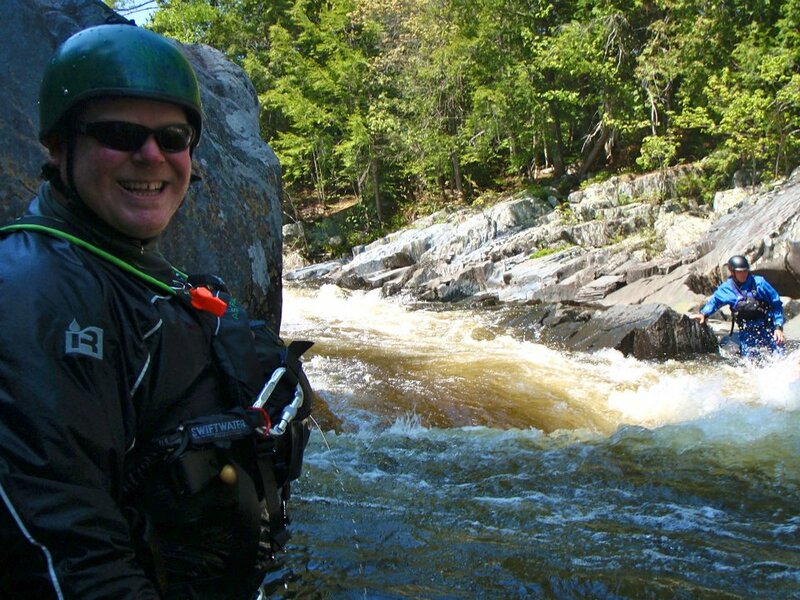 Our region relies on the "right" weather because we are a seasonal destination resort in Maine for winter enthusiasts seeking out snow for many activities, especially snowmobiling. 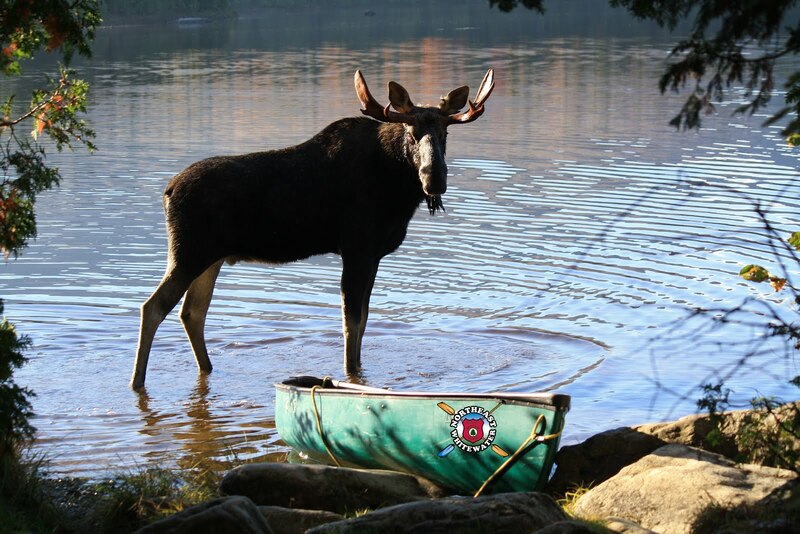 During the summer months, we rely on sunny, beautiful days, so that families can get outside and enjoy our lakes, mountains, whitewater rivers and Maine wildlife. 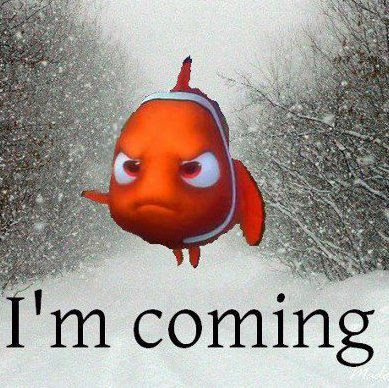 So, Nemo, monster storm or cute little fish, we are relying on you to make your way north to our region of Maine. Boston doesn't want 3 feet of snow, we do!!! "Finding Nemo", nope we need Nemo to find us.